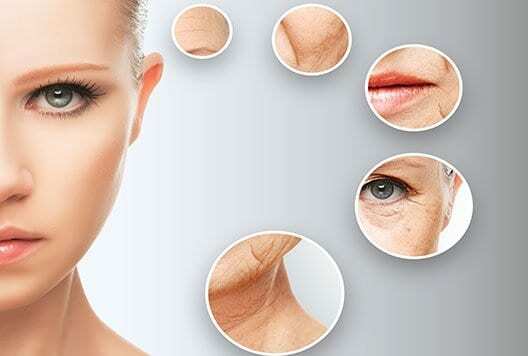 Because all of us age, the firmness of our skin starts to decline, producing in dropping and wrinkling. The collagen in the skin on your face, after many years of battling gravity, starts to lax and symptoms of growing older become much more prominent and noticeable. Tell Me About Skin Tightening! 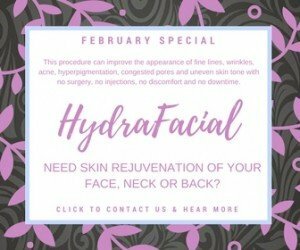 For many years, the sole option for those struggling from loose skin and wrinkles has been the highly-invasive “face lift” which often requires going under anesthesia, and several weeks of recovery time; however, things have changed. The Women’s Institute of Cosmetic & Laser Surgery in Chicago is pleased to now offer Laser Skin Tightening to their patients. 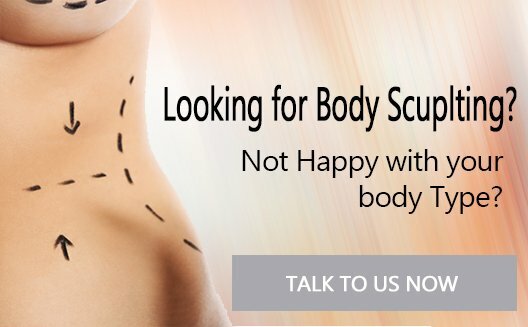 In the Chicago area alone, thousands of skin tightening treatments are performed each year due to the fact that it is a quick and pain-free treatment. This cutting-edge breakthrough in anti-aging technology has also been in development for many years in Europe. Tighten Up: Pain-Free and Amazing Results! 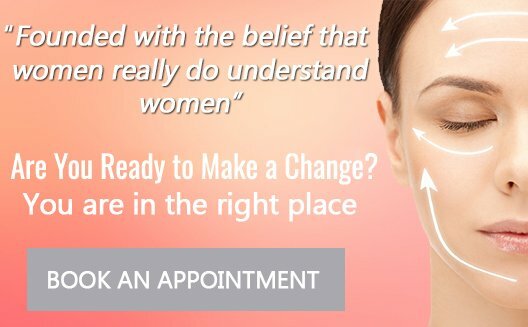 Skin tightening is the safest, most effective treatment for treating the ageing process. A skin tightening patient can get back to their normal day to day activities while looking a whole lot younger because skin tightening requires no invasive treatments or anesthesia. Laser skin tightening gets results by stimulating the collagen in your skin. Over the course of your life-time, the naturally occurring collagen may start to reduce its firmness. This usually can be noticed in the form of dropping jowls and eyelids, as well as wrinkles and laugh lines. 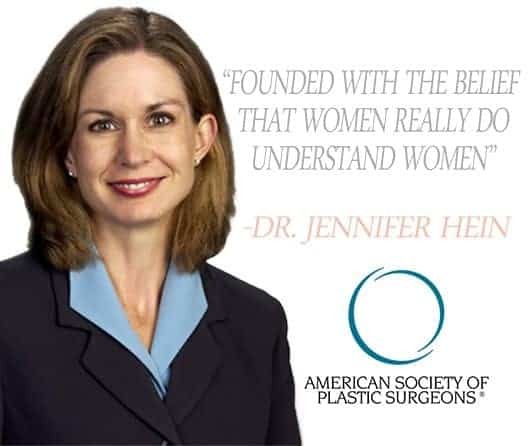 The Women’s Institute of Cosmetic & Laser Surgery‘s state of the art, minimally invasive lasers, taking advantage of infrared light to heat the collagen in your skin, therefore creating it to retract (tighten up). Patients experience no downtime after the treatments and you can continue their daily activities virtually right away. The attractiveness of this treatment having no down time is making this procedure very popular around the world. Following your consultation, our nurse will identify precisely what skin tightening approach will give you maximum results. The treatments, typically are less than two hours long, and after, you can continue going about your day. We suggest a strict regimen of moisturizer and sunscreen lotion to sustain skin suppleness, and security. Within hours you may discover differences, within days, you will really begin to see remarkable results. The collagen will continue to retract for up to three months, by the third month, you will not only feel younger but look younger as well. 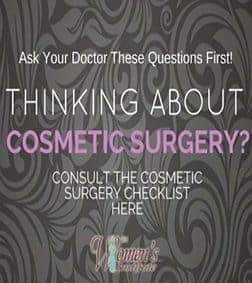 Are you ready to make the move and begin with our Skin Tightening Procedure?